Running a business is quite herculean! Particularly when it’s a Restaurant. Isn’t so? No! It’s not... Not always! 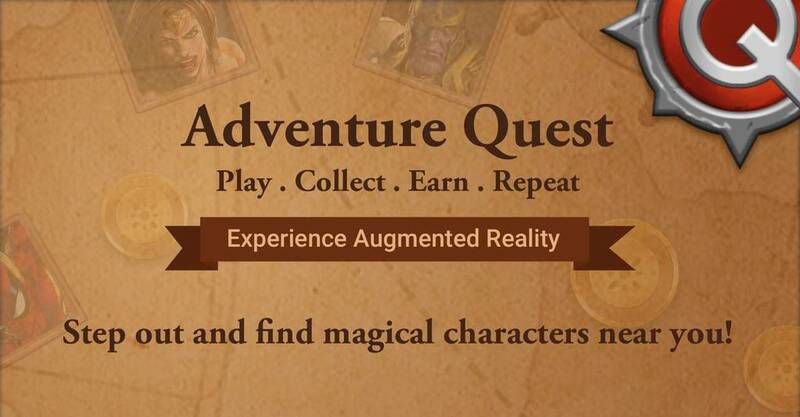 Business is plain sailing and fun with magicpin, especially when you have our Group-Buy feature. Yes, it's true! 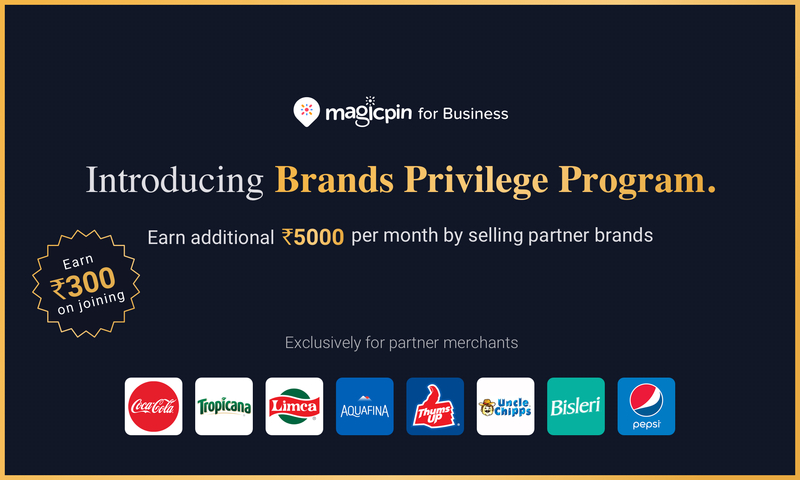 An ultimate feature introduced by magicpin, Group-Buy promises you an assured business by promoting your brand and simplifying all your business related troubles. Interesting, right? Read further to know more about Group-Buy and how it spreads its magic on your outlet. 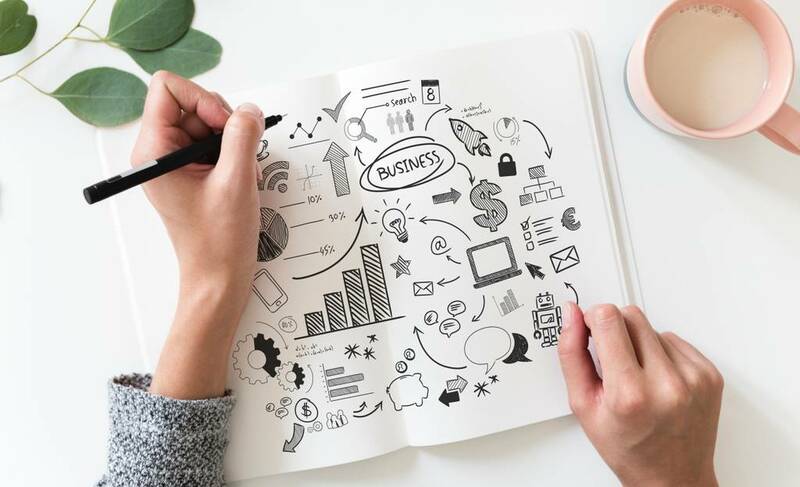 While at it, I'll walk you through its benefits and highlight all the reasons why you should encourage this spellbinding feature into your business. 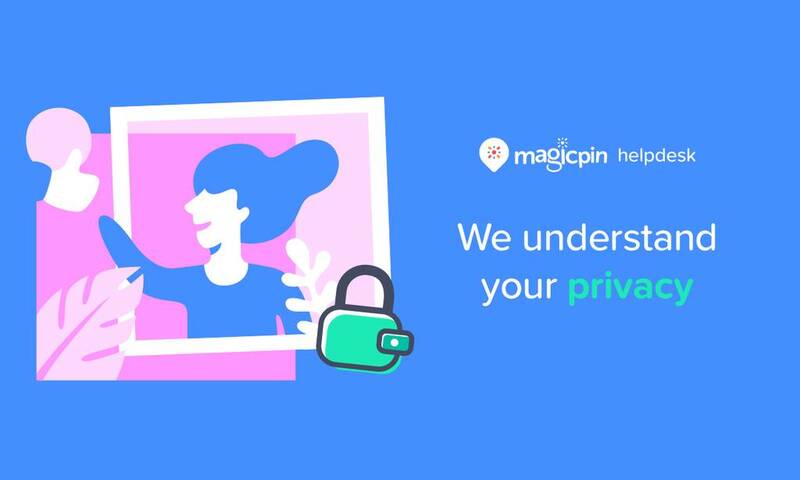 magicpin is a platform where users and outlets in a locality discover, interact and transact. For users, we are the one-stop destination for finding the best restaurants, fashion stores, spas, and salons in their localities. For every visit you make to an outlet, you get cashback as magicpin points, which can further be redeemed at FreshMenu, Wat-a-Burger, Taco Bell, Molecule, Keventers, Bindals, Jawed Habib, and many more top outlets. It's a feature aimed at helping the users to plan their outings with friends. Users can buy vouchers in groups to purchase the best deals possible at a pocket-friendly price along with exciting cashback offers. 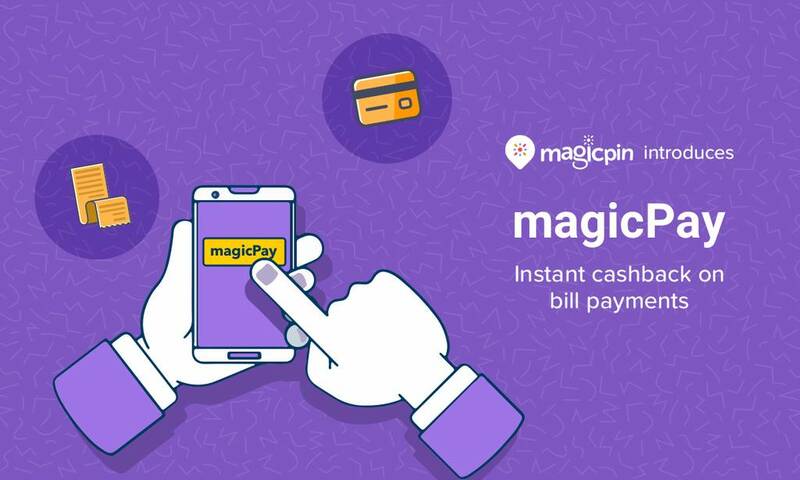 A user can either Group-Buy within an existing group or create a new one, after successful completion of the group, the cashback gets credited in each group member's magicpin wallet. In a nutshell, Group-Buy is a feature which lures the customer to visit the local stores which directly fuels the business. Group-Buy feature is above all else! An unbeatable and very useful marketing tool, as it escalates revenue by driving customers into local stores and creates brand awareness in a focused fashion to a large audience. Geo-targeting consumers not only help in promoting your business but also in gaining loyal and repeat customers. Take a look at the points below to understand how magicpin Group-Buy can help you (convert more sales) fuel your business by storm. For a good business it’s not about the profits in the short term, but in making the establishment look crowded so as to pull in more people, and build a buzz, which hopefully snowballs through magicpin Group-Buy. Now the question is how? Your customers can help you go viral because it’s in their interest to share the deal with others. 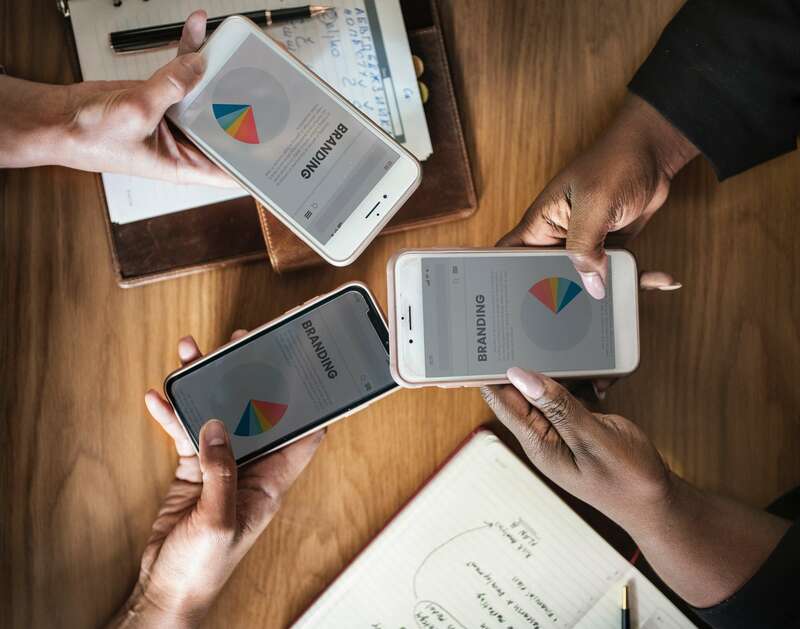 Regardless, it encourages word-of-mouth discussion of your product or business amongst personal networks, as users seek out other potential customers to buy into the deal with them. By this way, your business gains its identity very quickly and make a concrete footprint in this ever competitive marketplace. 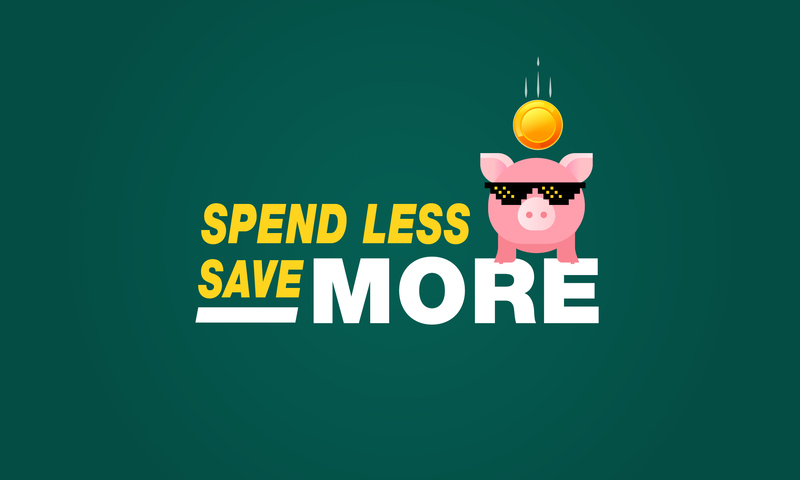 You can reach new customers by appealing to those who are looking for inexpensive deals and a chance to save money. You get to charge lower prices to new customers who aren't willing to pay more. Existing customers are willing to pay full price for products or services. 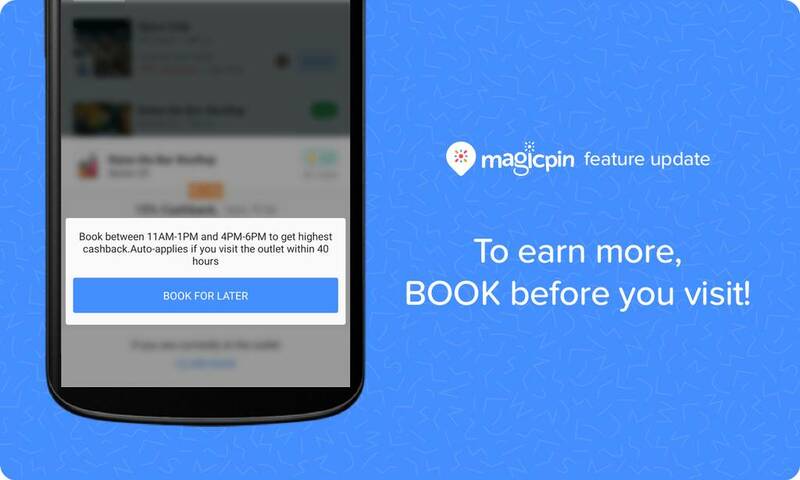 magicpin Group-Buy promotions offer the majority of the benefits to businesses in which the promotion does not cannibalize sales to existing customers. 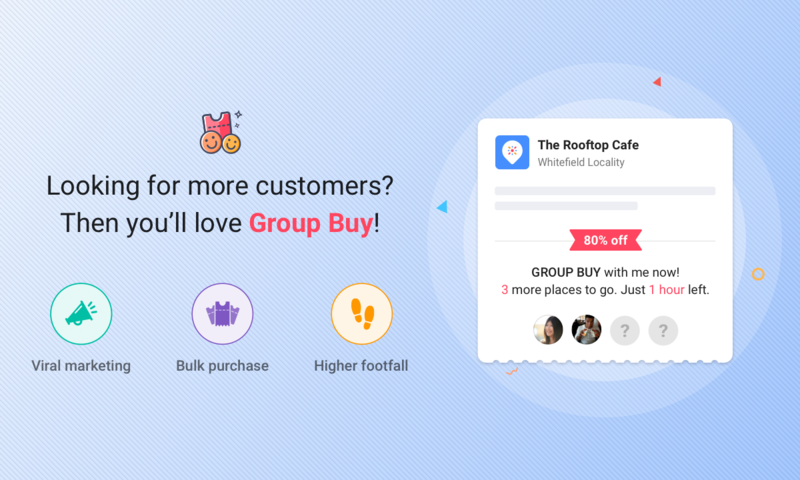 Group-Buy uses the price promotion deals for building customer relationships rather than just creating one-time buyers. We excite consumers about buying a certain voucher and that leads to a great starting point for a good and lasting consumer-retailer relationship. The offers are very economical, even sometimes so cheap that as a merchant you literally offer delight to your consumers and no delight can be measured by the money. A Group-Buy promotion can be a way to announce the existence of your business to consumers who are unfamiliar with your products or services. You get to entice potential customers to try your product. The idea is that they are going to like it so much that they will come back and buy from you again. This promotional strategy would help you grab customers but at the same time increase your potential conversion rate for repeat customers. The Group-Buy feature empowers you with the ability to move the slow-moving items or unutilized services in your inventory quickly by selling large blocks of product offered at a discounted rate to a minimum group of participants that must be reached for the deal to go through. It is more important, perhaps, in the long run, to build relationships with customers than it is to simply get one-time sales. 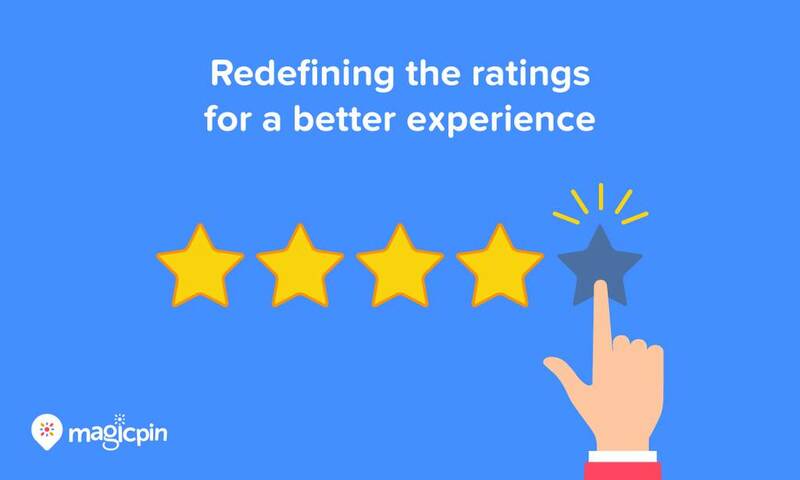 Agree on the fact, Group-Buy uses the price parameter as a way to engage potential customers in a dialog about the product’s value. When people group buy, there is a high chance to upsell, and also for trial so as to come back as a full paying repeat customer in the long term. If you have a low-cost or fixed-cost structure, you can make money on promotions. Promotions and discounts are attractive, everybody loves a good deal. 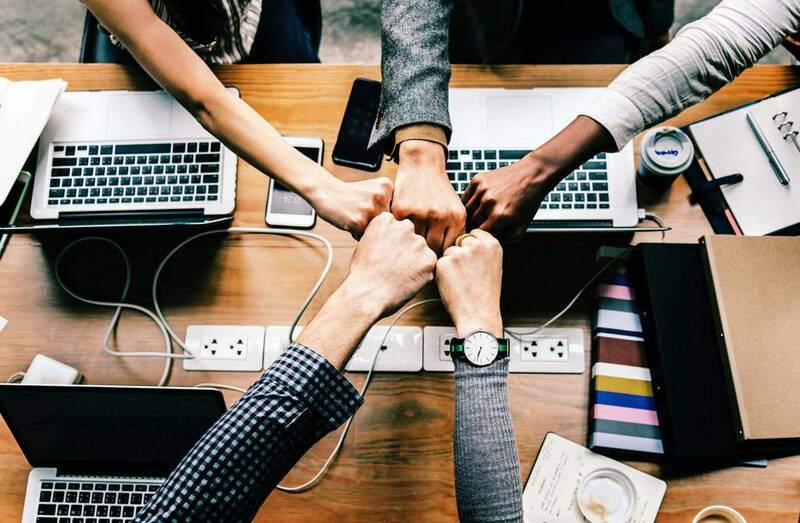 Since Group-Buy is essentially a form of the marketing concept, they develop a brand image by boosting brand awareness, which in turn drives more potential customers into any business. Group-Buy Vouchers can urge people to visit a local store, entice them to shop or eat and build traffic towards the business. Once they have brought those people into business establishments, vouchers begin to help businesses make money, because consumers will be motivated to spend more than the incentive cost of the voucher in their purchases. Adopting Group-Buy into your business can lead to several other benefits. The three-fold nature of the Group-Buy feature is to attract new customers, to keep current customers coming back, and to re-activate former customers - which eventually takes business away from competitors. Promising assured business, we expand your marketing horizon, and vouchers improve the customer conversion rates of every channel through which they are distributed. 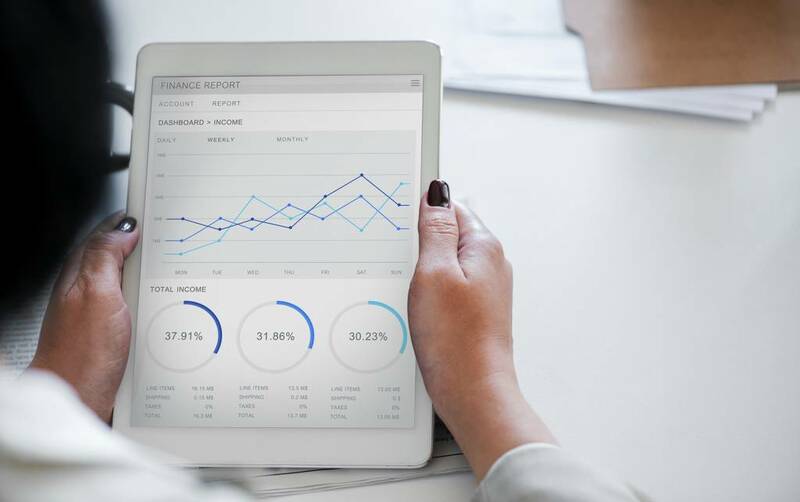 Additionally, through our unique and trackable panel, you can easily determine how many vouchers were redeemed by customers through Group-Buy or other business channels. At its core, Group-Buy is basically a promise to business to make it more prominent and effective than any other competitors or businesses. Therefore, any business can find a way to use Group-Buy, tailoring them to the needs of their establishment. With vouchers being so commonplace, customers have actually come to expect them, and some businesses are at a risk of losing potential sales simply by not offering vouchers while their competitors do. No business should put itself at that disadvantage. Starting up a Group-Buy campaign today would only serve to boost a business’s profits, traffic, and brand image. The future is Group-Buy and businesses are already adopting it, when are you becoming a part of it? Set your own benchmark, make your identity concrete by integrating GroupBuy into your business, before someone else does. Let the magic begins with you!